Here is a little scene I put together using Dreamerland Crafts stamps, Distress Oxide inks, and Faber-Castell Polychromos colored pencils. I used Memento Desert Sand to stamp the image for no line coloring. It's helpful to have a black stamped image nearby as well in case you can't see some of the lines (I didn't do this and accidentally colored her dress a bit longer in back than it was on the stamp, oops!). Instead of solvent blending, I used lighter and medium colors to blend over sections that needed smoothing. Overall I kept some of the texture since I liked the look. Since I wanted the focus to be on the main image, I kept the background and card simple. Have you tried no line coloring? 1. Use Stamp Platform to stamp Cute Teddy Bear in StazOn Jet Black ink on Stamp Masking Paper, leaving stamp mounted for step 2. Fussy cut around image using detail scissors. Use craft knife on a cutting mat to cut around inside areas. 2. Cut a piece of Canson Bristol Paper about 5x6 inches (it doesn't need to be this big but I like to leave some of wiggle room for stamping and die cutting). Stamp Cute Teddy Bear (Dreamerland Crafts stamp set) in Memento Desert Sand ink leaving a bit more room on the left side for flowers and butterflies. 4. Place mask over image. I recommend working on a craft sheet. Use another mask to make a slight hill. It will start near the bottom of the stump - see photo (you may also use Post-it Tape). I just cut a slight arc with my scissors, keeping both pieces. Cover the bottom while blending the sky, then do the reverse when blending the grass area. 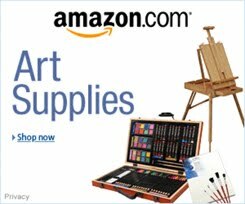 With a blending tool using Salty Ocean Distress Oxide ink, start from the top just off the paper using circular motions to create the sky, stopping short of the grass line. Change the masks to blend the grass area in a similar manner using Mowed Lawn and Lucky Clover Distress Oxide inks (using two colors gives it some variation and shading). Remove the mask covering the sky area. Using the same colors for the lawn and the Just Dance with Me (Dreamerland Crafts) grass stamp, use 2nd and 3rd generation stamping to cover the hill side with grass (2nd/3rd generation stamping is done by inking stamp and stamping off on a piece of scrap paper, then, without re-inking, stamping in the image area a couple times for lighter stamping). 5. Stamp butterflies and flowers where shown using stamps from Just Dance with Me. I stamped the butterflies with Ripe Persimmon Distress Oxide ink and flowers with Candied Apple and Mustard Seed. Hint: I used the corner of my stamp pad to ink flowers individually so I could stamp flowers in different colors at the same time. Alternatively, you could ink and stamp each flower one at a time, cleaning stamp in between. 6. Use Faber-Castell Polychromos colored pencils to color image, add stems and leaves to flowers, color centers of flowers, and draw bodies on butterflies. Use a light touch in small oval motions to cover areas with pencil, building up layers. Also blend with pencils, e.g. by going over light colored areas with white or cream pencils to create and blend highlights. 7. Cut black cardstock 5x10 inches; fold in half to form a 5x5 inch card base. Cut patterned paper 4 3/4 x 4 3/4 inches. I used a sheet from My Mind's Eye: Filled with Love but it is likely hard to find; you may want to check out Doodlebug Design's Rainbow Petite Prints papers - they have many colors and light patterns that are perfect for backgrounds. Adhere to card base. 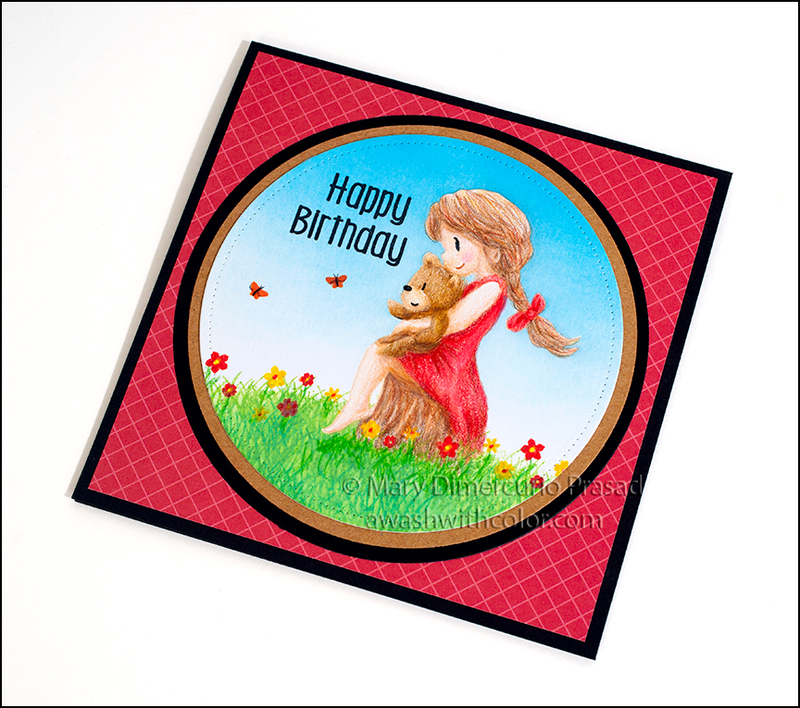 Pick out two circular dies, such as those from Hero Arts Infinity Dies Nesting Circle dies, that will fit on the front of the card as shown. 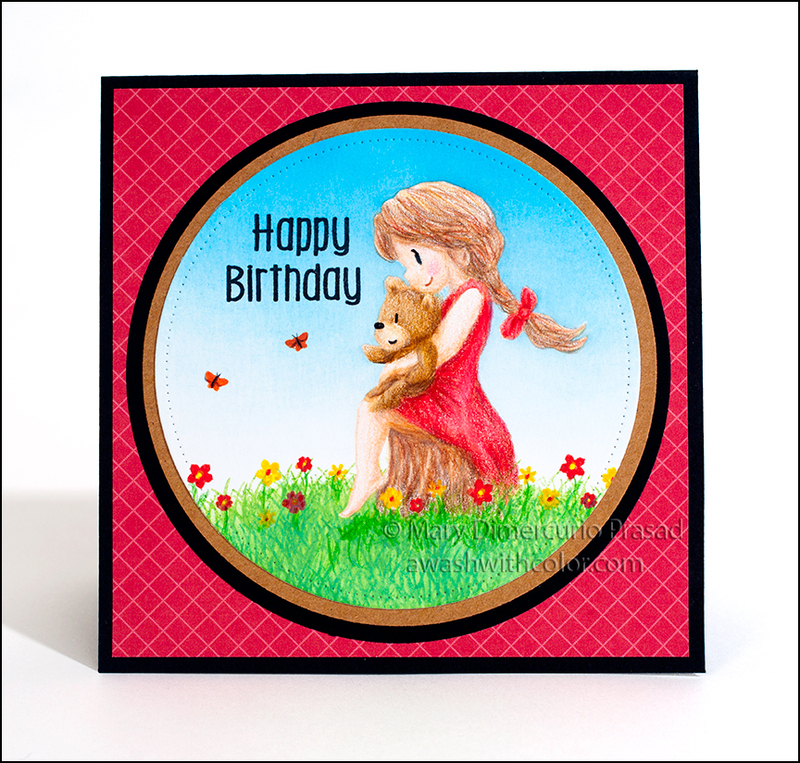 To die cut image, use the next smaller Large Dotted Circle Stackables die that will fit inside the two you selected. 8. Use Stamp Platform to stamp Happy Birthday (Dreamerland Crafts Birthday 11) in Memento Tuxedo Black ink where shown on image (note: I cut my sentiment stamp so that I may stack the words - if you don't want to cut your stamp, then you will have to mask or ink selectively). 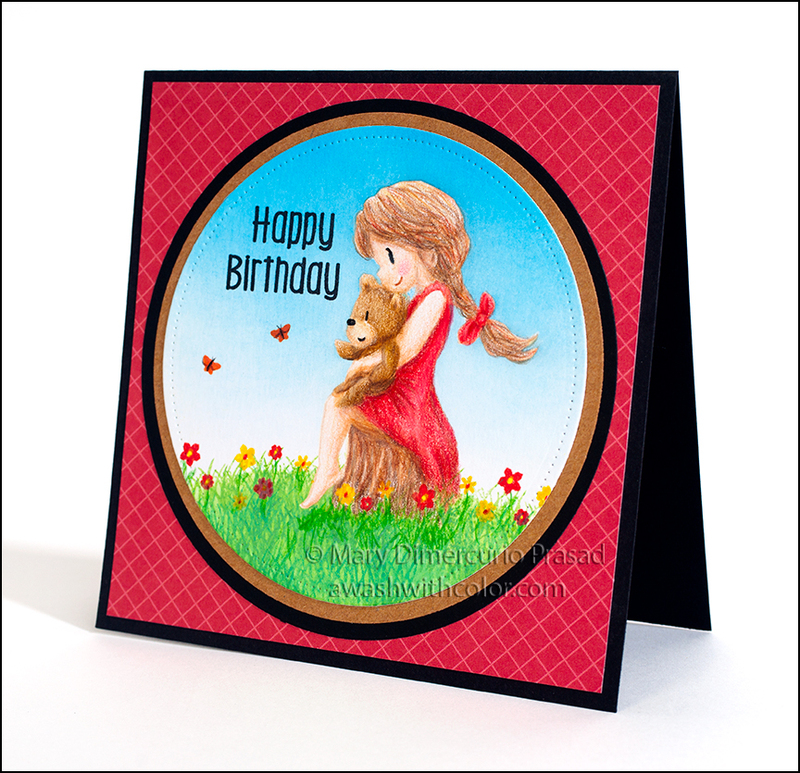 Die cut brown cardstock and black cardstock with selected circle dies; adhere each as shown to the front of the card, with the image on top. Follow my blog with Bloglovin so you won't miss any of the artsy fun! Thank you for leaving a comment! I read (and appreciate) every one! I'm a professional photographer, with interests in art & paper crafting, board gaming, martial arts, P90X, and diving. I created this blog, Awash with Color, to inspire others, share tips, and have fun! 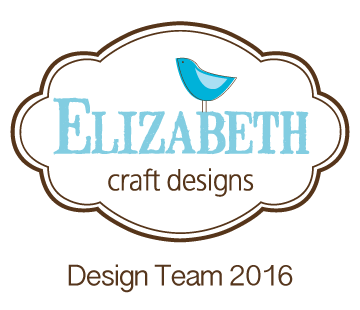 I have a Facebook page, YouTube channel, Instagram account, and Pinterest gallery associated with my crafts as well. I am Certified Copic Instructor and formerly a Class Instructor for Michaels (PaperEd: scrapbooking, card making, Copic coloring). 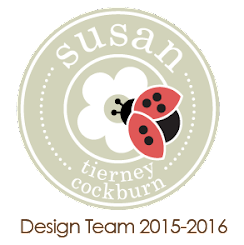 My first design team was for Elizabeth Craft Designs 2014, followed by ECD's Susan Tierney-Cockburn's DT, 2015 - part of 2016, then finally back to the ECD team for the rest of 2016. I was also part of the Oak Tree Stamps DT 2015, Imagine Crafts/Tsukineko Artist in Residence Program 2016, Frantic Stamper DT Jan/Feb 2017, Rubbernecker Stamps DT Sep 2017-Jan 2018, and Xyron Design Team 2018. 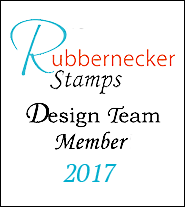 I was a guest designer for Paper Smooches (October 2016) and Your Next Stamp (May 2017). 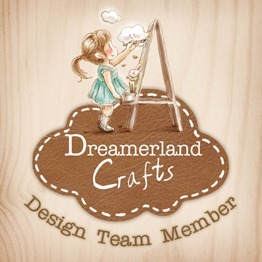 I am currently on the Dreamerland Crafts team. © Mary Dimercurio Prasad. Picture Window theme. Powered by Blogger.